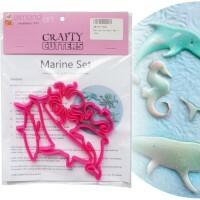 Set of 7 nautical themed cutters. 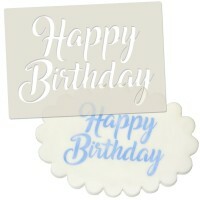 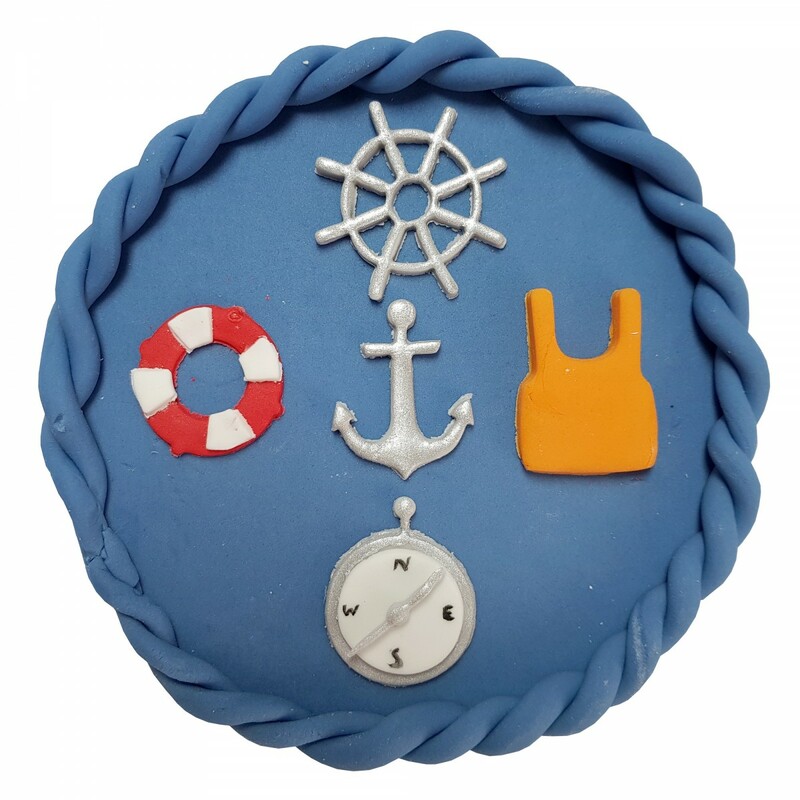 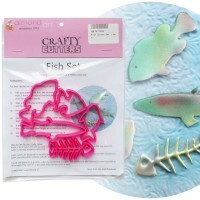 Ideal for seaside, boating and nautical themed cakes. 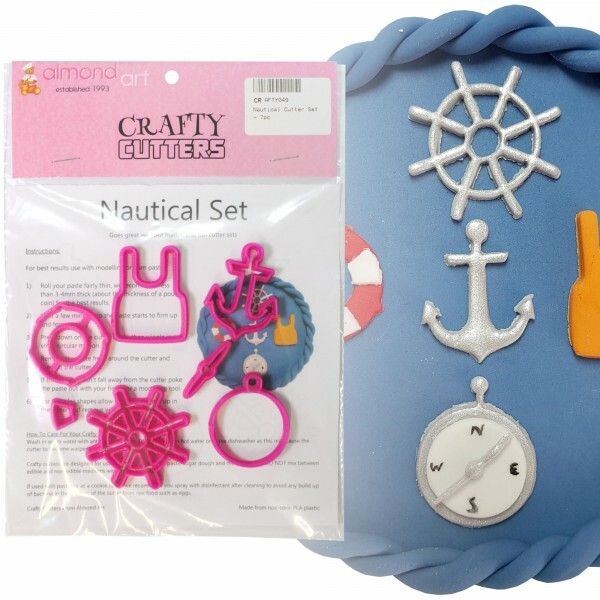 Set includes a life jacket, anchor, ship's wheel, compass body and compass needle, lifebuoy and lifebuoy detail. 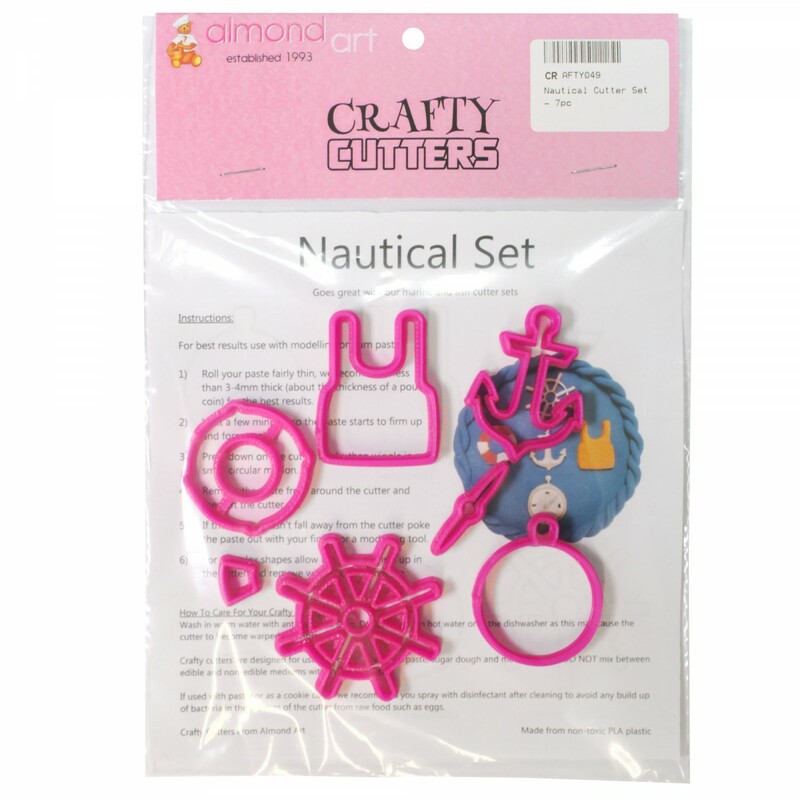 Set of 7 nautical themed cutters. 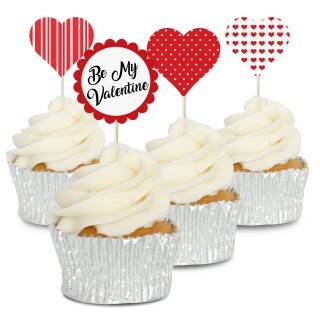 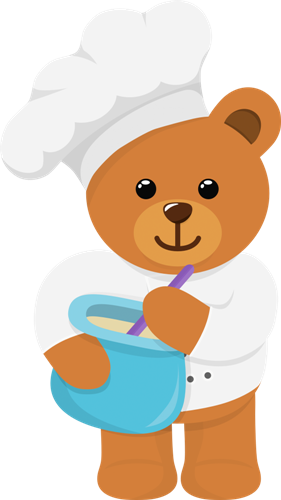 Ideal for seaside, boating and nautical themed cakes, the cutters are also ideal for using as decorations, borders and for topping cupcakes.